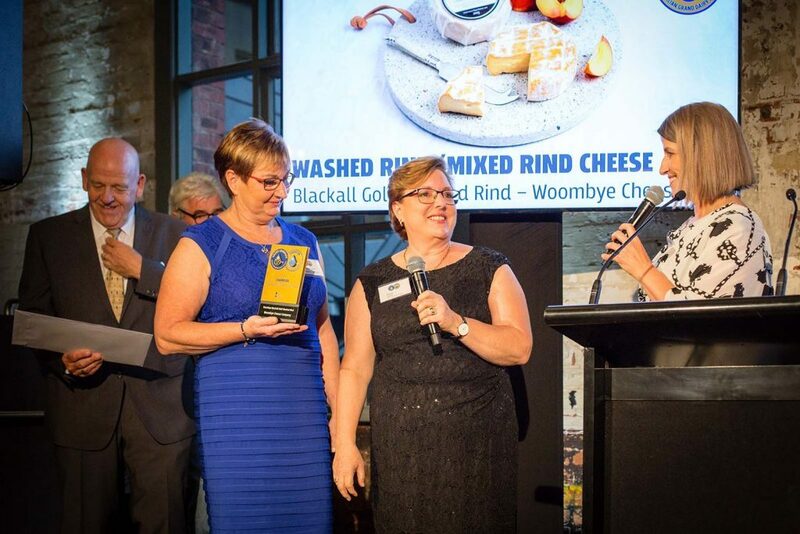 Woombye Cheese Company is proud to have the Blackall Gold Washed Rind cheese announced as the winner of the Washed Rind Category of the Australian Grand Dairy Awards. 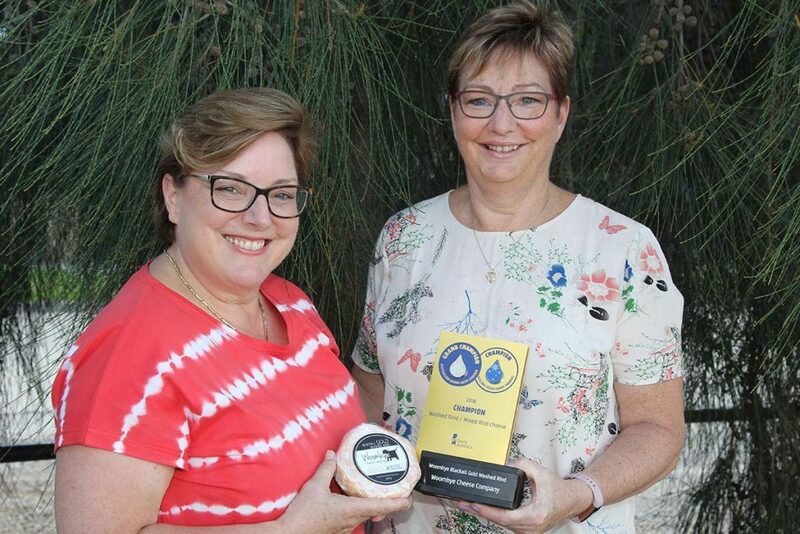 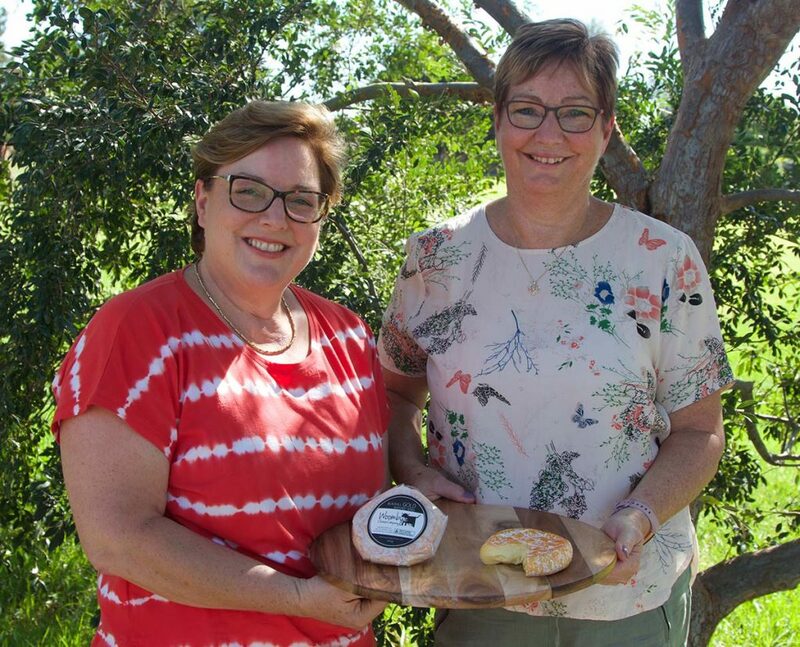 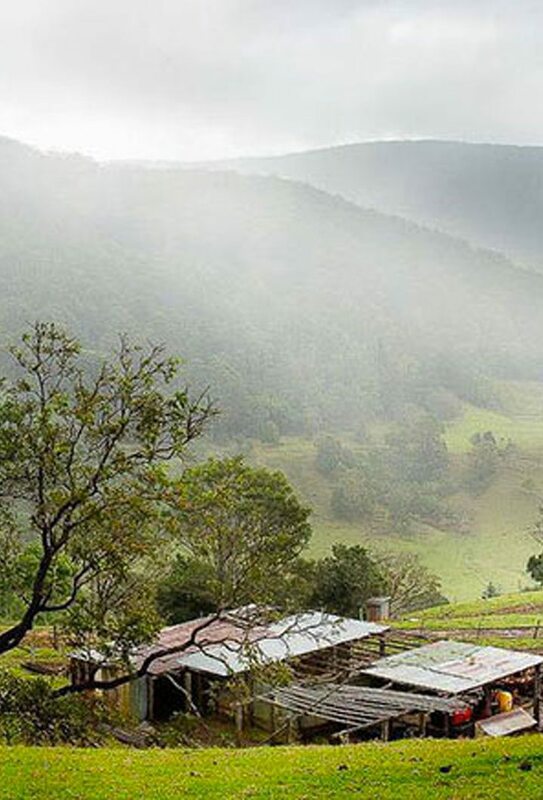 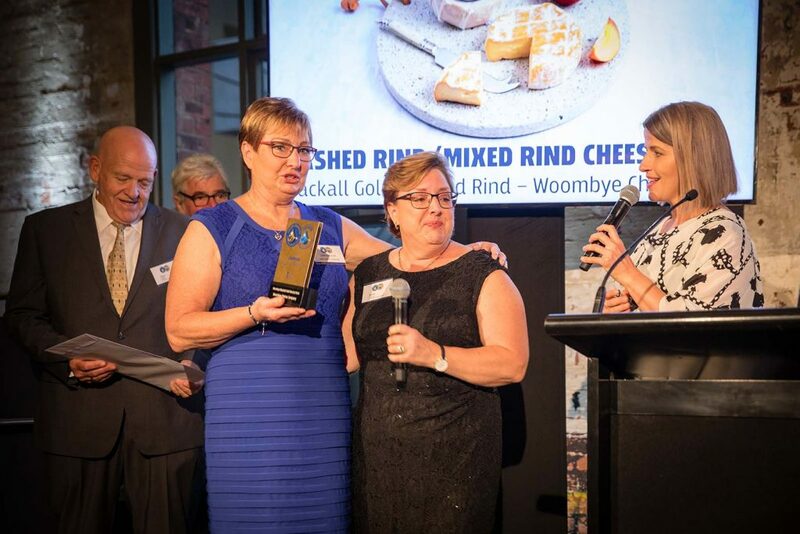 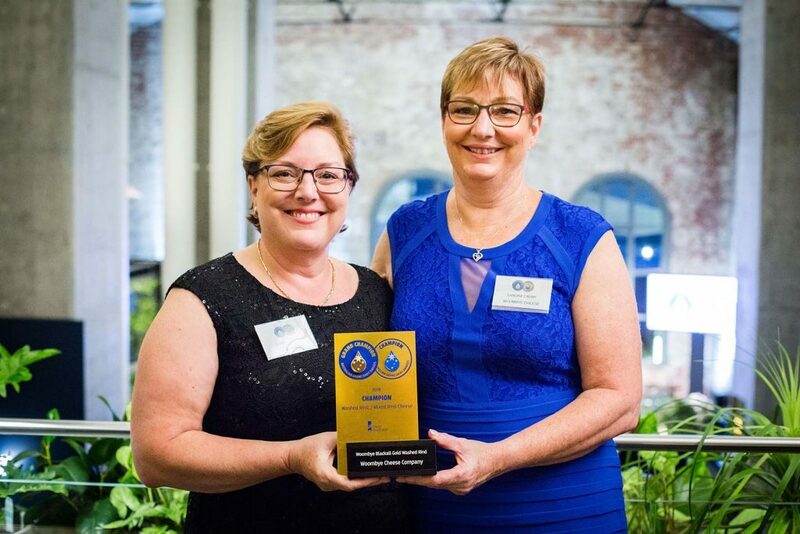 Woombye Cheese Company owners Karen Paynter and Sandra and Barry Cadby, along with cheesemaker Stefan Wilson, are honoured and excited by this prestigious award. 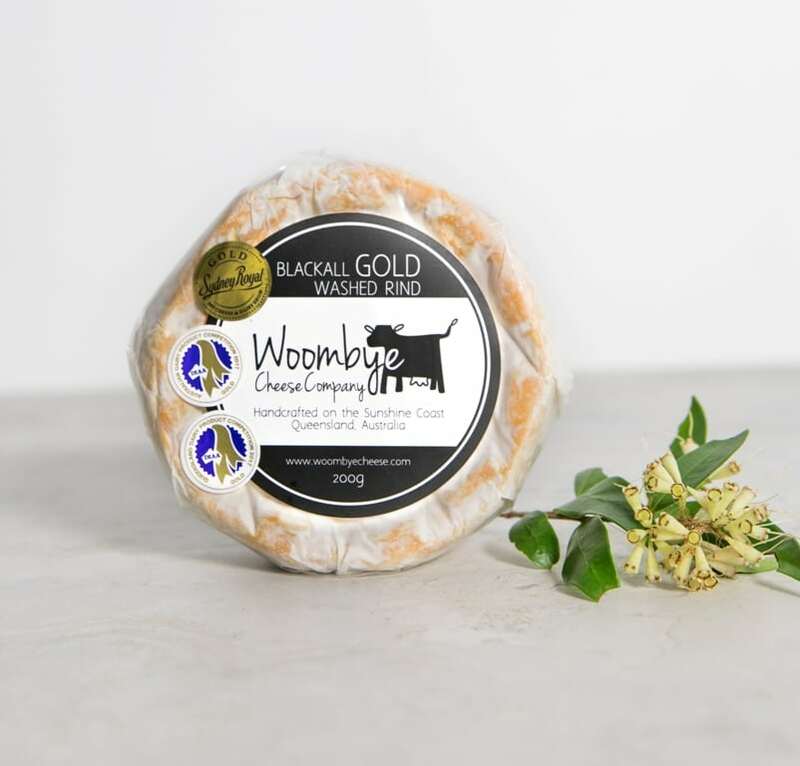 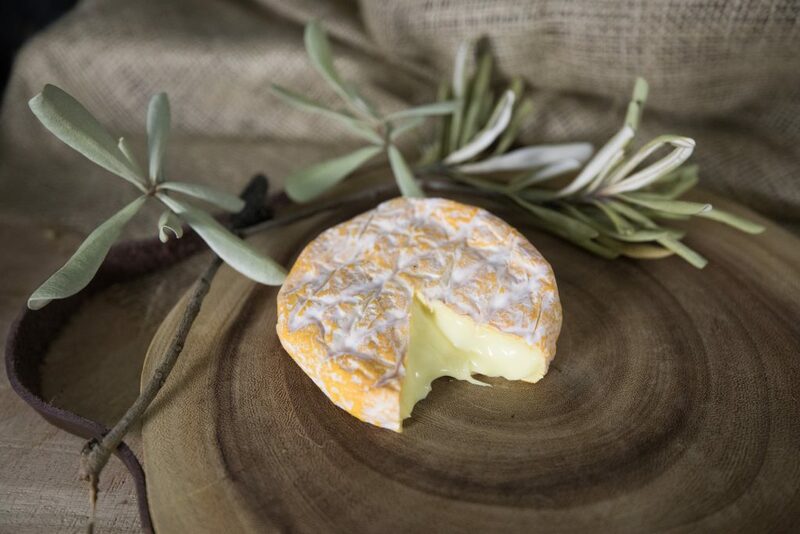 “The Blackall Gold Washed Rind is also the most sentimental cheese for us as it was the favourite of our late founder Graeme Paynter who was passionate about ‘getting the cheese just right’ and intended it being the flagship of the range. 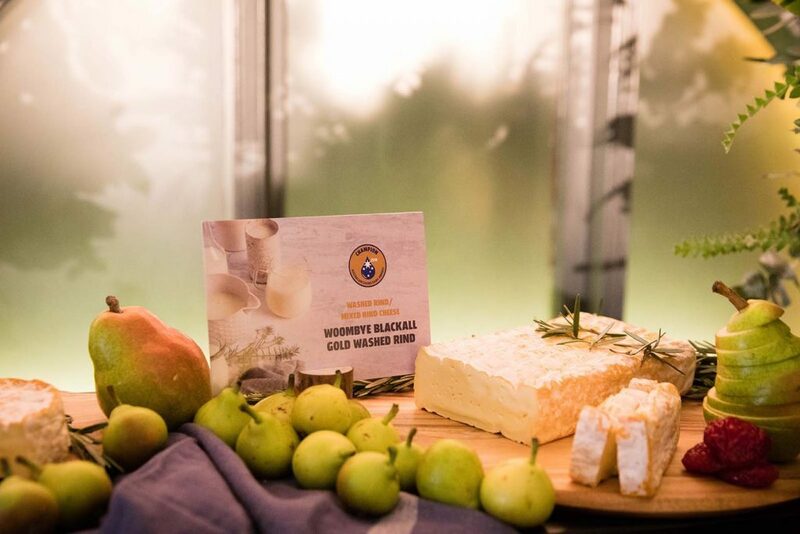 Karen and cheesemaker Stefan have worked together over the past two years to perfect the method of producing the Blackall Gold Washed Rind, keeping it consistent to its original recipe, texture and flavour. 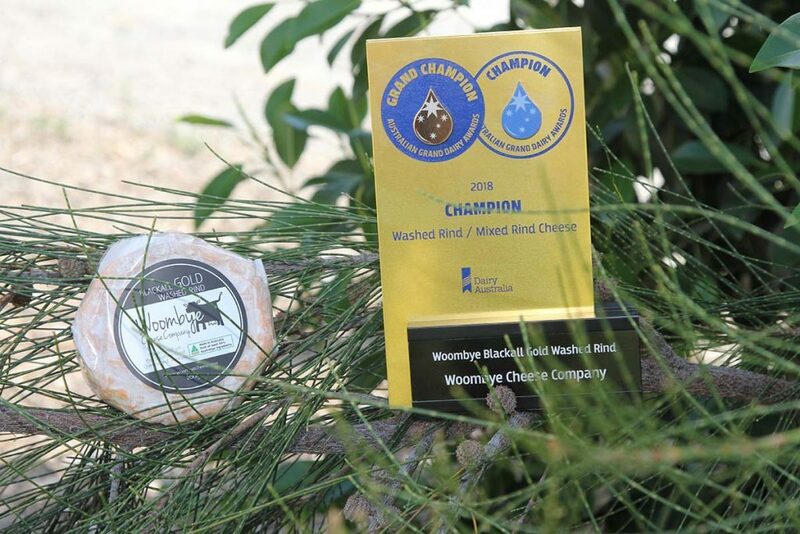 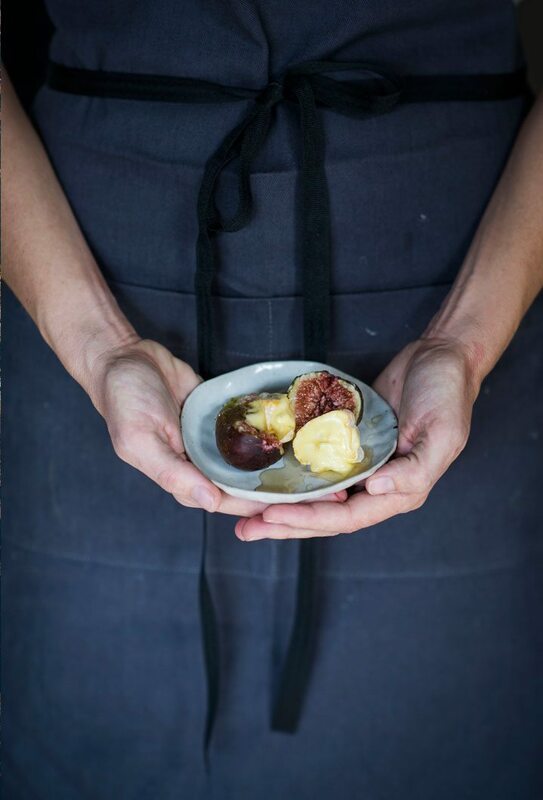  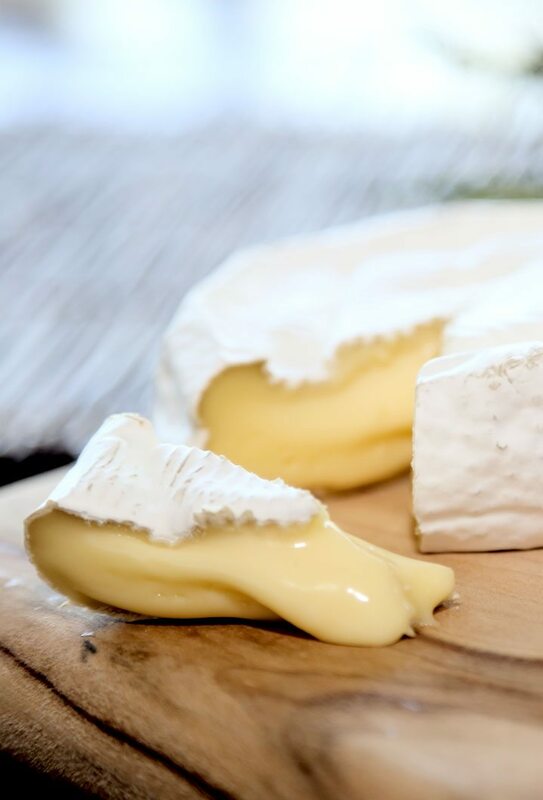 “It is one of the most labour-intensive cheeses Woombye produces and takes the longest amount of time to mature”.